We hope you all have had a wonderful week. The past seven days have been very productive here at Learning Domestic Discipline. We've launched a new entity to the site, and we recorded a new podcast! We hope you're enjoying the new features of the site. 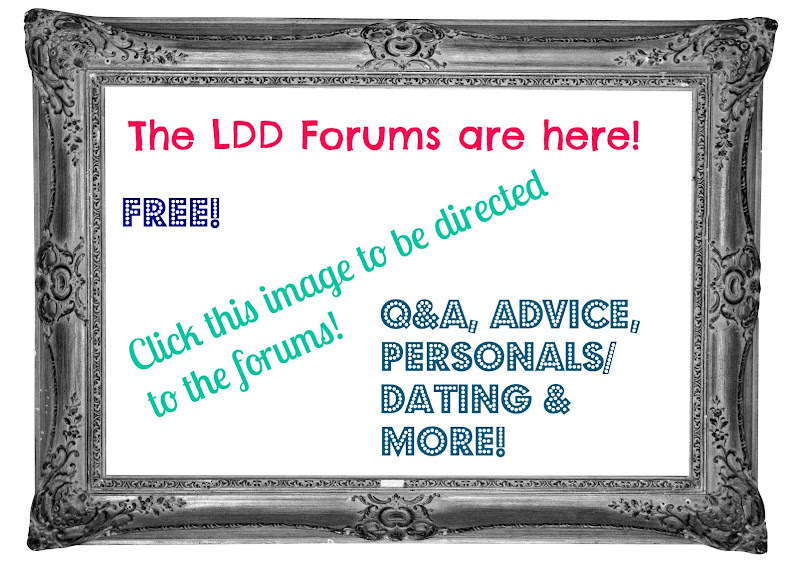 If you haven't had a chance to see what's new, let's get you all up to speed with the latest happenings at LDD. Mailbag Monday: Week 14 - We touch on gender roles in domestic discipline and the different dynamics in the lifestyle, we discuss our favorite foods, and we talk about what things we'd gather if we only had 5 minutes to gather them in a dreaded apocalypse situation. Saturday Stories: "Evolution of Maintenance Spankings" - I (Clint) take over the Saturday Stories column to talk about how maintenance spankings have evolved into something unexpected in our marriage, and how we're better off because of it. We're now focusing our attention on finishing the DD Wives Club. It has been a long time in the works and we're excited to git-r-done! This past week, the Learning Domestic Discipline Forums hit a major milestone. We officially hit 1,000 forum members in just 8 short months! 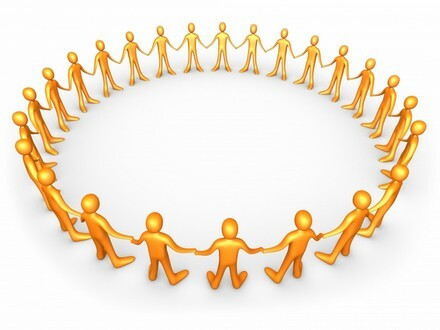 If you're not a member yet, we'd love to have you a part of them. Join us by clicking here. Thank you for joining us on another great week at LDD! We couldn't do any of this without your support, and it means so much to us. We'll see you next week! It was a very up and down week for Learning Domestic Discipline. We've been dealing with some technical issues on the forthcoming LDD Download Site that have been very frustrating to say the least, however we're doing everything we can to work through them and launch as soon as possible. We owe a big thank you to a very good friend of ours, Callie's husband (from the blog About Us) who offered us a helping hand all the way from Australia. Thank you so much, H! Your knowledge and expertise on the matter was, and is, very much appreciated. We'll get the Download Site up and running soon! Despite the technical troubles, we still had a great week here at LDD. Let's recap the week that was, shall we? Yes, we shall. Mailbag Monday: Week 13 - We offer our thoughts on handling movement from the submissive partner during a spanking, preemptively punishing before a couple is scheduled to be apart from one another for an extended period of time, and whether or not we think posting an ad on Craigslist to spank outside of the relationship is a good idea in this week's round of Mailbag Monday questions. Due to the aforementioned technical difficulties, there was no Wednesday post this week. The announcement of the LDD Downloads site was scheduled, however given the issues we've had with its forthcoming launch, we've had to postpone the post. It'll go live as soon as the Download Site is all set to go! Five Things Friday: Lightning Bolt Edition - I (Clint) took over my wife's Five Things series this week to talk about a close call on our vacation, an interview Chelsea recently did for a radio show, and a new album from the most personally influential band of my lifetime. 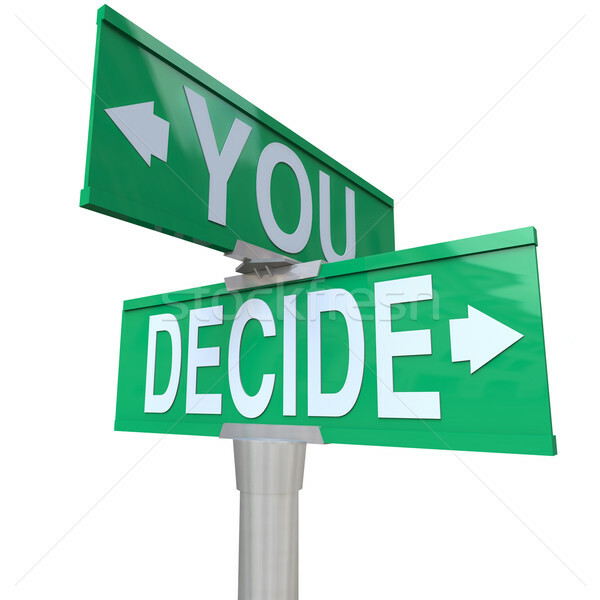 Voting for the LDD Retreat dates is now open! Stop on by the LDD Retreat site to cast your vote! It's mentioned in the Five Things post, but if you want a direct link to the radio interview Chelsea did, you can find it here. That wraps up another week here at Learning Domestic Discipline! See you next week! If you missed anything on the LDD blog, here's a recap of the latest happenings. Mailbag Monday: Week 12 - We kicked off July by answering three tough questions including how to handle nervousness/hesitation before a spanking, if either one of us ever feel that I (Clint) am overbearing at times, and if DD can work if the HoH isn't responsible for every little thing. I'm A Submissive Wife - Chelsea talks about how submission works in our marriage, and how her submissiveness to her husband doesn't necessarily mean she wants to be, or needs to be, "submissive" to everyone else. Saturday Stories: "The Sun Break That Changed Our Marriage" - Guest writer Meredith, from the blog New Twist, After All These Years, shares how domestic discipline isn't just for the young, but the young at heart as well. Don't forget to check out the July Couples Challenge as we kick off a new month. We tried our hardest to get all caught up on emails before we left for vacation, however we just couldn't get to them all. We apologize for the delay if you're awaiting a response. We'll be gone all week, but we'll return to LDD (and emailing) in the middle of July. Thank you for your patience and understanding. That wraps things up for the week! Like we mentioned in the weekly updates, we'll be gone on vacation all next week, so we will not be able to respond to emails, comments, etc. until we return. As always, we thank you for your continued readership and support. It means so very much to us. We hope you all have a safe, happy, and wonderful upcoming week! See you again soon, friends!